Día de los Muertos is traditionally a day for remembering and honoring those who have come before us. 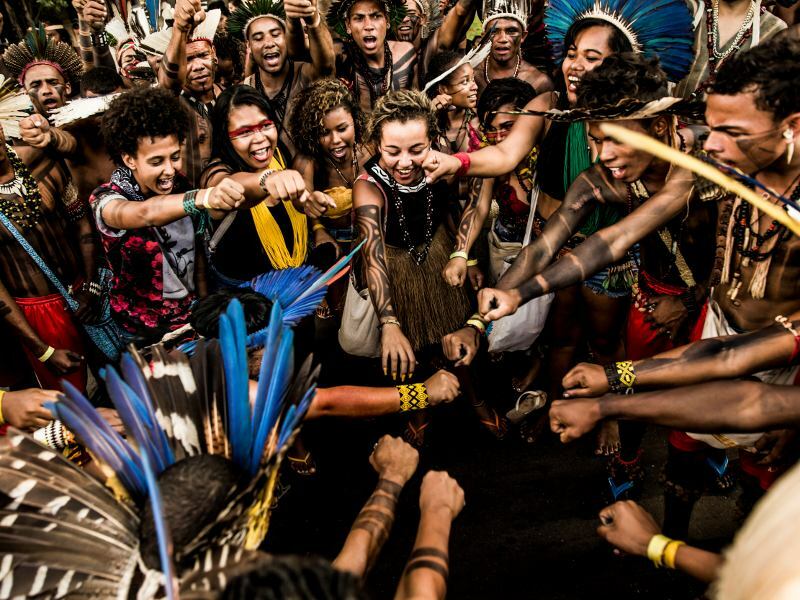 For those of us committed to environmental justice, that often includes remembering those who have lost their lives resisting the impacts of pollution, deforestation, and land grabbing. In this celebration of resistance, of course we also took action: we delivered over one million petitions calling on California Governor Jerry Brown to phase out fossil fuel drilling and production in California. The Kichwa People of Sarayaku will officially launch its Kawsak Sacha, (Living Forest) proposal in Ecuador this July 2018 with a four-day exhibition and conference in Quito that will showcase Sarayaku's way of life, culture, and vision and will involve a formal presentation to the Ecuadorian government and international dignitaries. 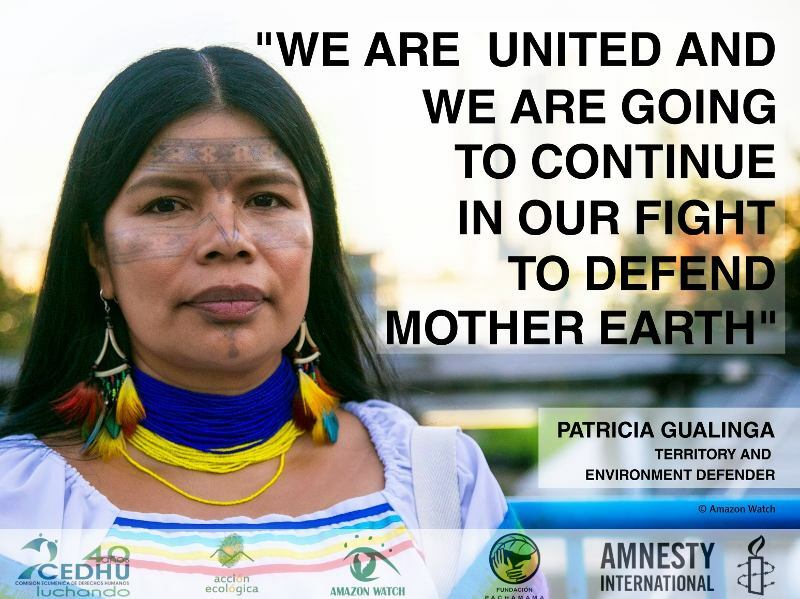 "This attack is a reprisal for the struggle that I've been waging to defend life and our territories against the threat that is still being pushed upon us, fossil fuel exploitation in our territories." The Human Rights Watch report found that the Correa government "amassed broad powers to curb public debate of its policies on the environment and other pressing issues..[then] abused these powers to harass, intimidate, and punish Ecuadorians who opposed oil and mining projects that the president endorsed...and used the criminal justice system to target environmentalists and indigenous leaders to be prosecuted." 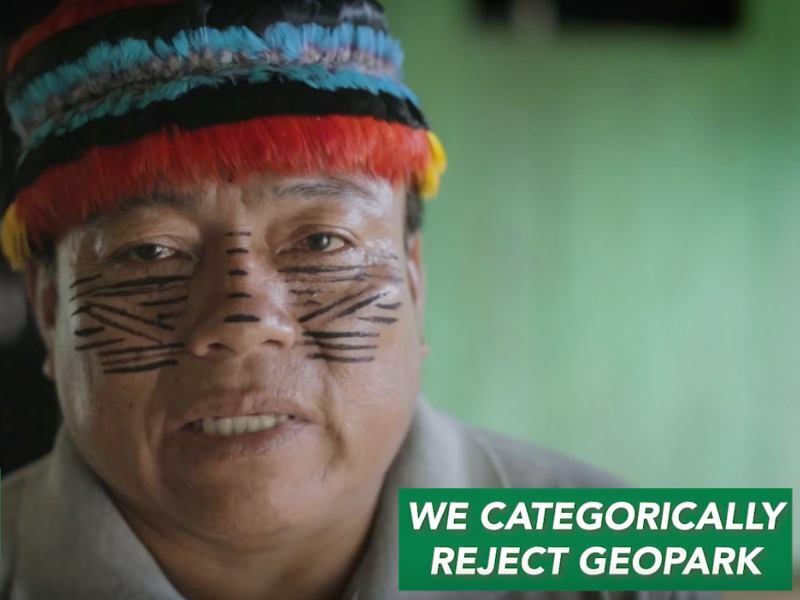 Indigenous representatives from several nationalities of the Ecuadorian Amazon will attend the17th Session of the United Nations Permanent Forum on Indigenous Issues in New York City from April 16 to 27.